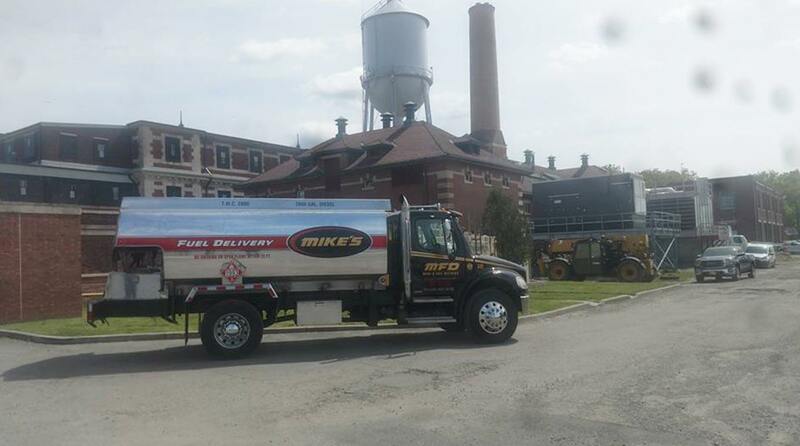 Whether your construction business needs off-road diesel fuel to keep the machines running, or you need to ensure that your medical facility or nursing home generators are ready to kick in when a power outage strikes; Mike’s Fuel Delivery is the Tri-State area’s number one choice. Our state-of-the-art equipment is ready to deliver quality diesel to your business so you can be confident that your energy supply never runs dry. 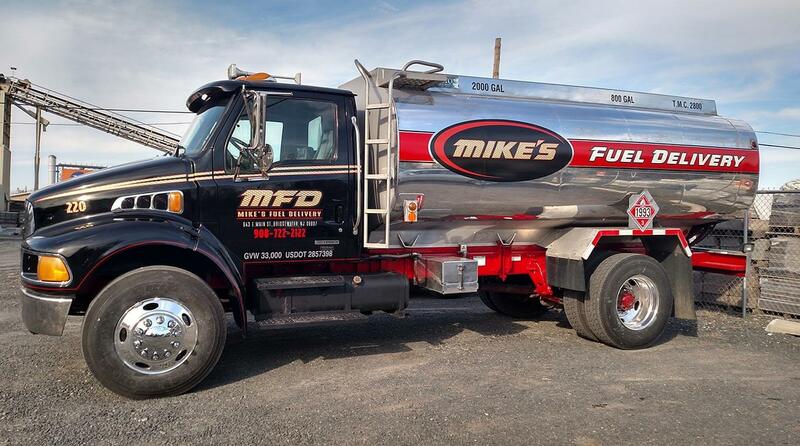 Diesel motors and generators are renowned for their power, durability, and efficiency; and Mike’s can help keep your equipment powered with off-road diesel fuel delivered directly to where you need it. We offer 24/7 emergency fuel delivery services as well as scheduled fuel deliveries to ensure your business is performing optimally. 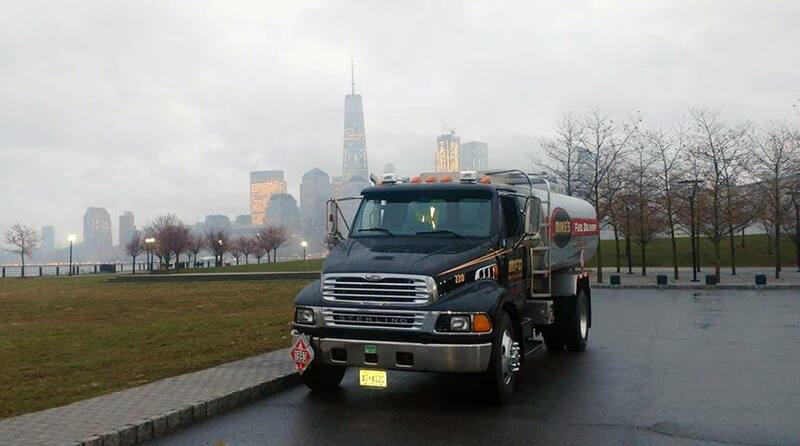 Available for on-demand fuel delivery service to New York, New Jersey, and Connecticut; Mike’s Fuel Delivery can keep your business operating smoothly with reliable off-road diesel. 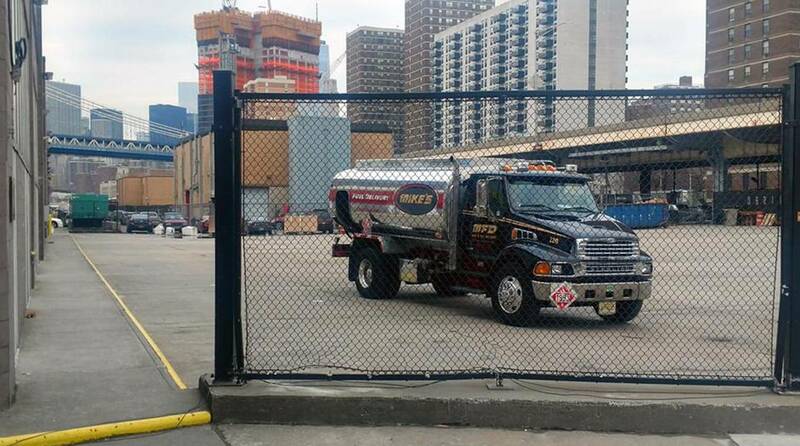 We even supply on-site fuel tanks for customer use, as long as MFD keeps supplying the fuel. 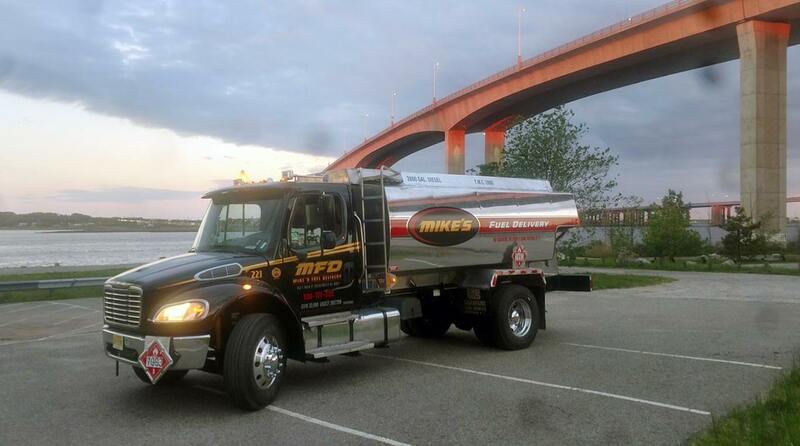 Generators help businesses run optimally everyday, and Mike’s Fuel Delivery is your best choice for generator diesel fuel delivery. 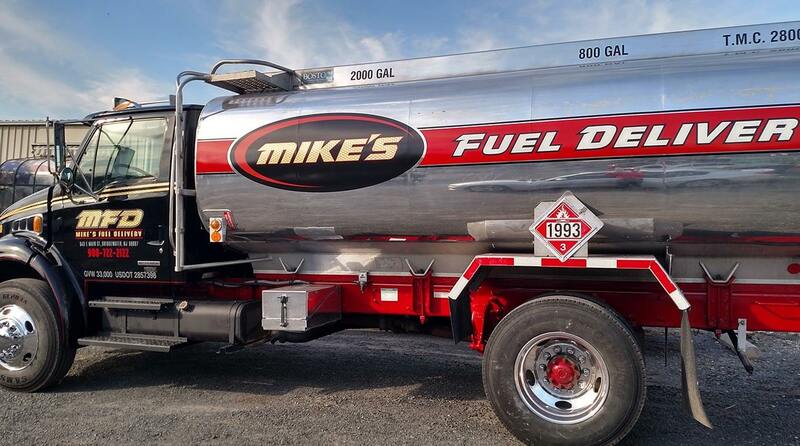 Make sure your construction equipment is fully fueled every day when you choose Mike’s Fuel Delivery to be your fuel supplier. Delivering refrigerated products is stressful unto itself. 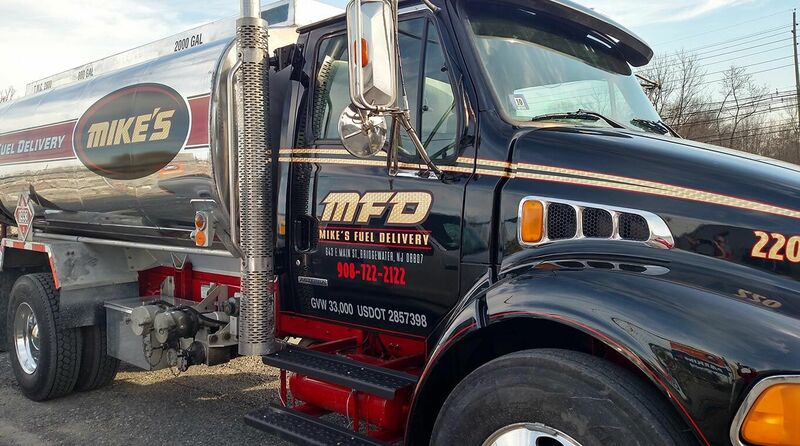 Let MFD ensure your fleet of reefer trucks are fully fueled and ready to transport temperature sensitive items. 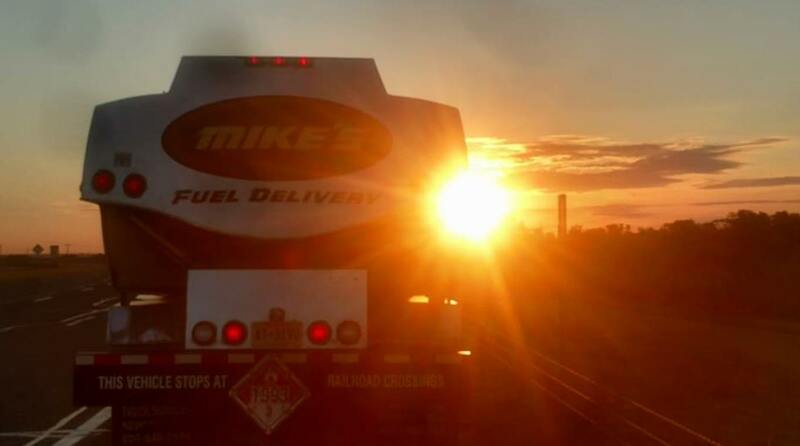 From sunrise to sunset, the New Jersey agricultural industry works the fields with farm equipment powered by Mike’s Fuel Delivery. 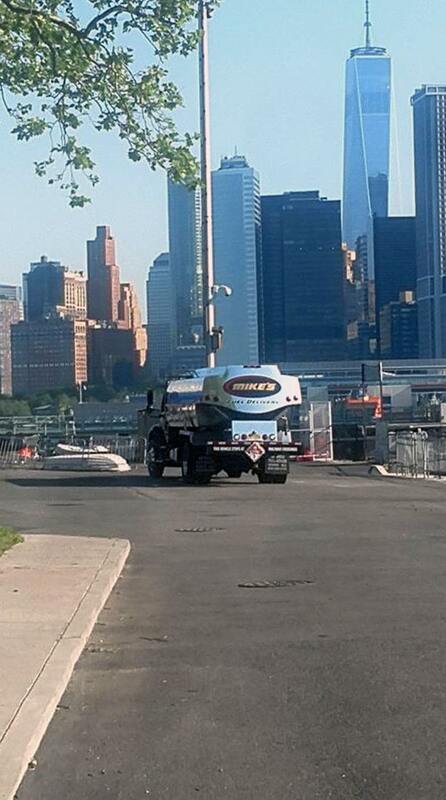 For almost 40 years, Mike’s has been New Jersey’s go-to brand for all automotive services. 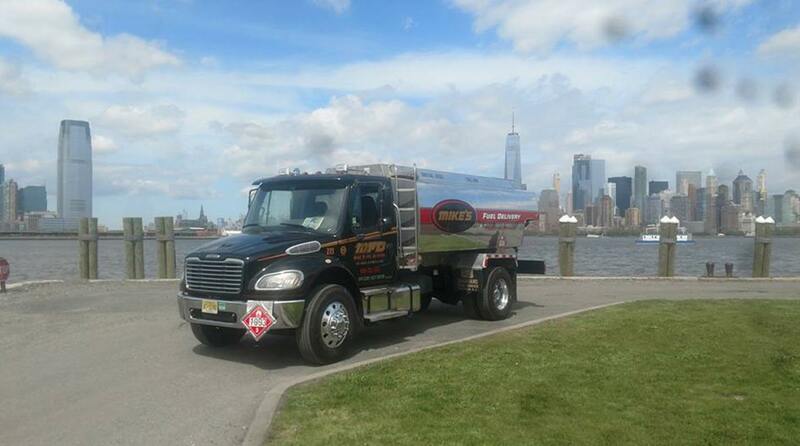 From truck and auto repair to vehicle towing, equipment transport, and much more; Mike’s Fuel Delivery is already the top fuel delivery service in the Tri-State area. 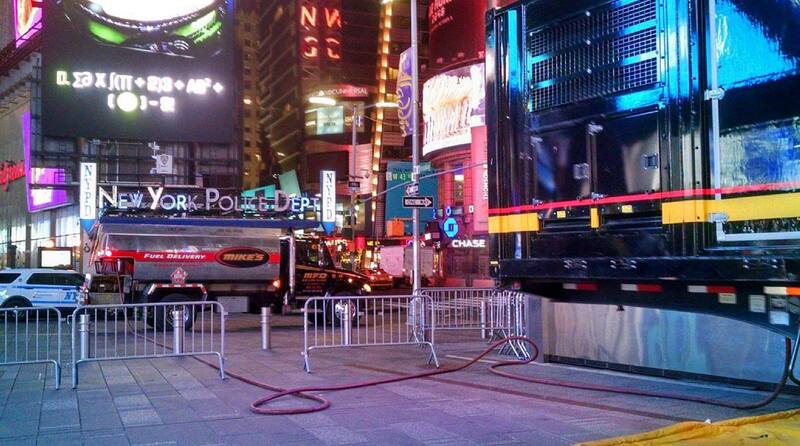 Our highly skilled staff and state-of-the-art equipment can handle any job, no matter the size. We’re Somerset County’s number one choice for towing, recovery, transport, roadside assistance, and the list goes on. Learn more about Mike’s at https://www.mikestowing.com.